The weather this summer (so far) has been quite different that the last 2 summers. Instead of a solid 5-7 day stretch of hot, humid weather, we have held relatively around normal each day. Rainfall has been very timely, and with exception to last night’s 2″ rain received in 45 minutes, the amounts have been manageable and not overbearing. 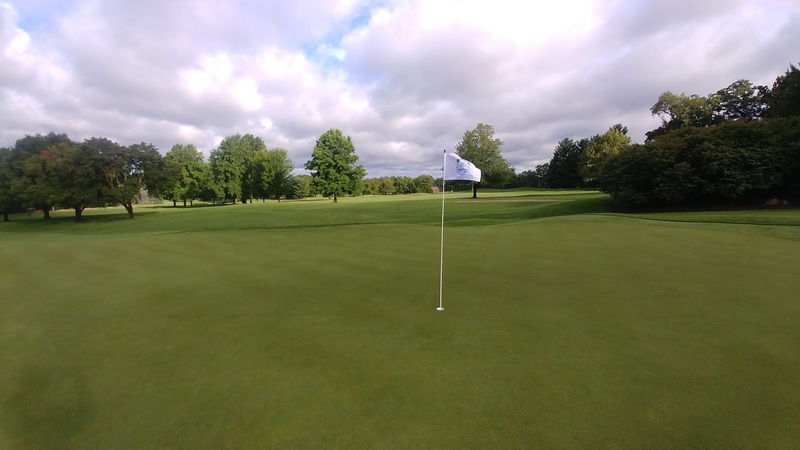 While the turf at Elcona is healthy and in great condition, I wanted to take a minute and update you on other happenings around the property. 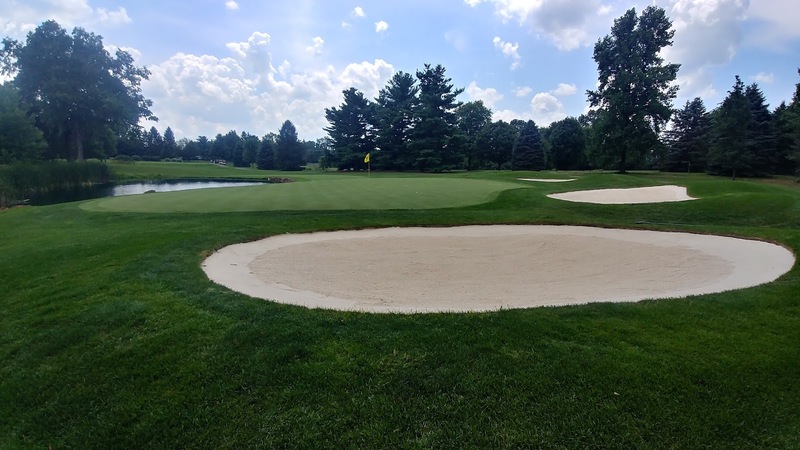 The staff has been busy with our annual sand replacement on 3 greenside bunkers. This year, the back right 2 bunkers on #3 and the far left bunker along 7 green are the targeted bunkers. There is much more to this refurbishment than just adding sand. First, all the older sand is removed. 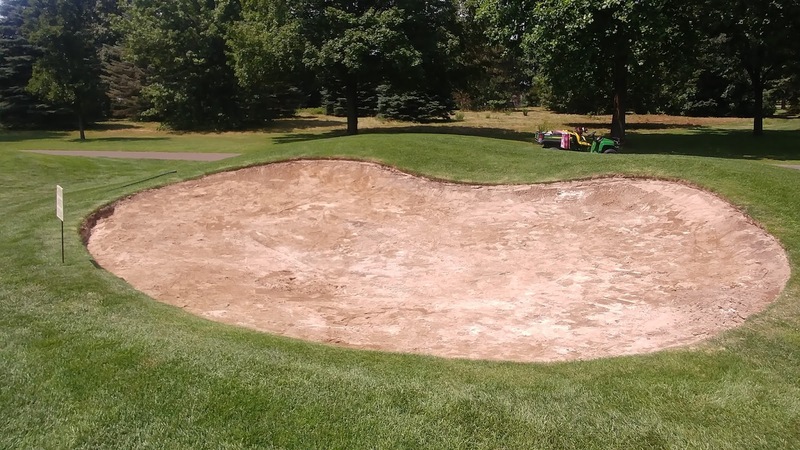 Since this sand is still usable, we select areas in fairway bunkers to add this too. 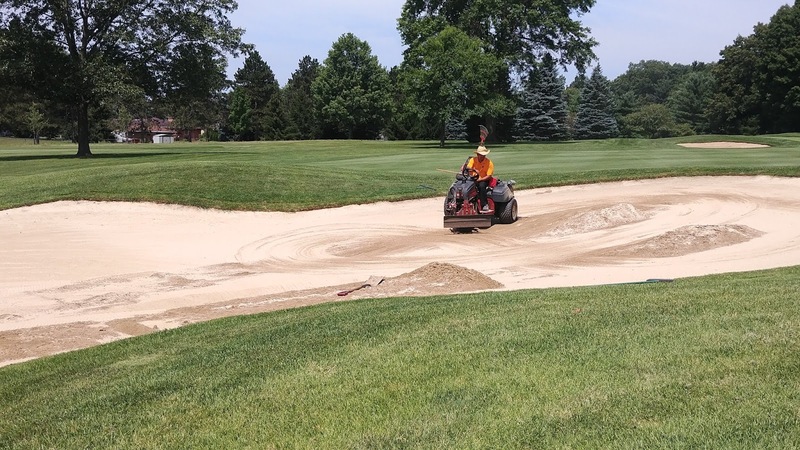 After adding fresh sand to the greenside bunker, the sand is lightly watered down before a vibratory plate compactor is ran over the surface multiple times. 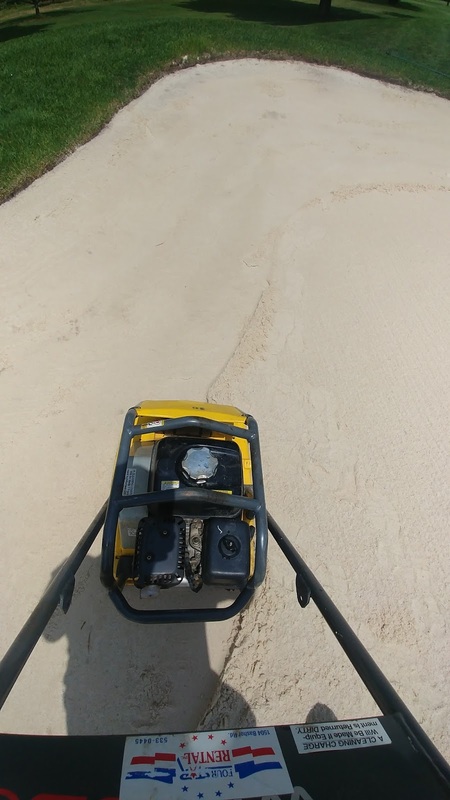 This compactor helps lessen the fluffy effect new sand can have and make it as consistent as possible to the other bunkers. We have also noticed many of our winged friends enjoying some of the beautiful wildflower areas as well. 15’s pond bank has exploded in color, as well as the smaller pond on #3. 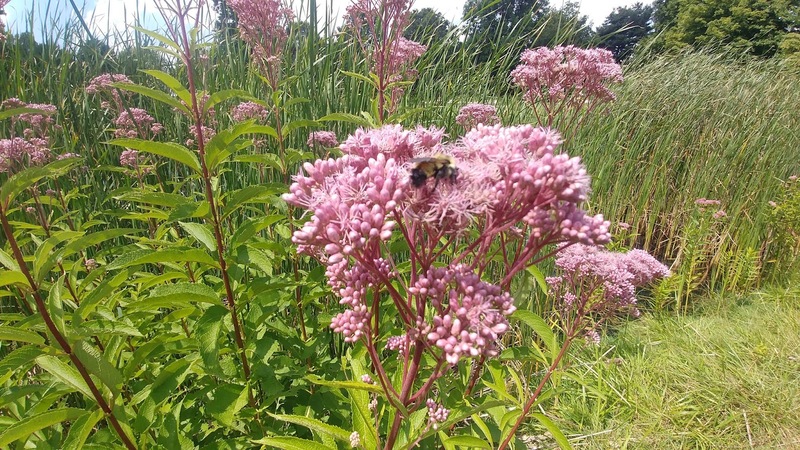 The swamp milkweed in the Rain Garden has grown to over 10 feet in height and is flourishing, all the while helping filter out any possible impurities in our equipment wash water. 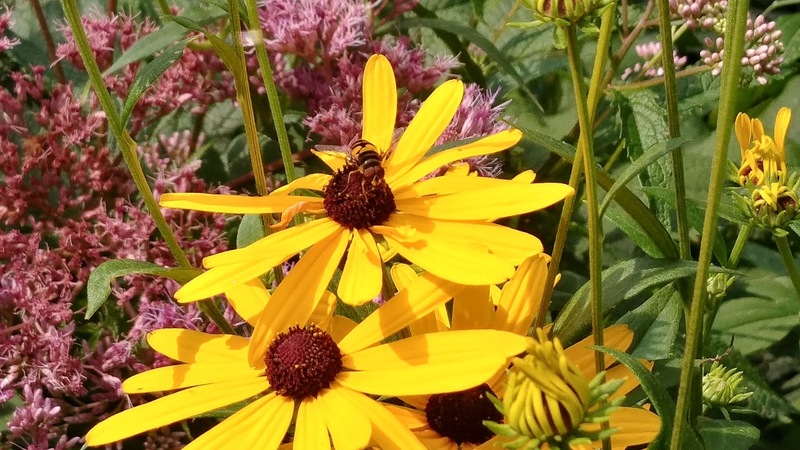 Creating and maintaining these pollinator habitats continues to be a focus of the club’s Audubon efforts. A few of you have asked me about another insect visitor that has made its mark lately at Elcona. During the day, some greens have small soil mounds appear on them. These are mainly due to the Eastern Carpenter Ant. 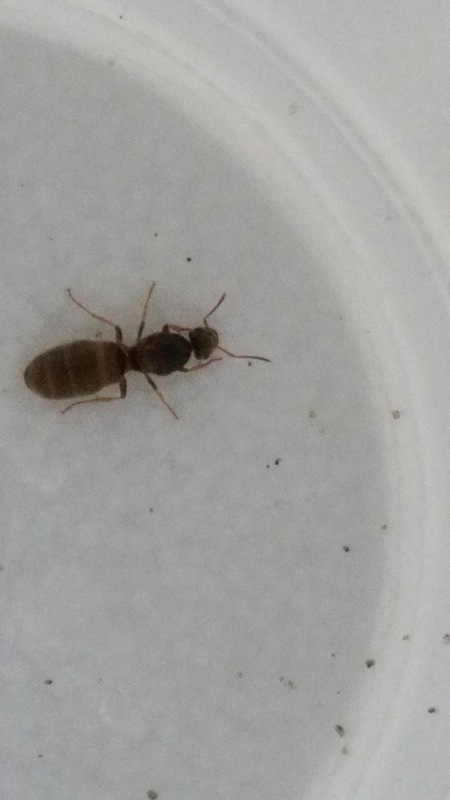 These ants are worker female ants looking to form new colonies with their burrowing. They mainly feed on seeds and honeydew from aphids and mealybugs. Normally treatment is not required, since this ant provide beneficial natural control of other pests to turf, such as the cutworm. We try to set high thresholds when it comes to evaluating whether to treat or not, to limit the footprint we set on the environment. If the mounds start to significantly impact playability on the greens, we will treat. 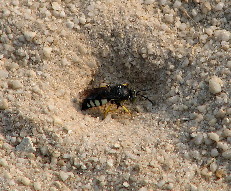 Finally, many of you have noticed large “bees” burrowing into the bunkers and fairways. These are actually Eastern Cicada Killer Wasps. Although their large size and swarming can be intimidating, they are a non-aggressive wasp that avoid direct contact with humans and will not sting you unless you really agitate them for a prolonged period of time. They are much more interested in finding cicadas for lunch then spoiling your day. Control of these wasps is quite difficult and unless they are burrowing into greens and fairways causing damage, is not necessary. If you have any questions, please feel free to contact me at the maintenance facility. 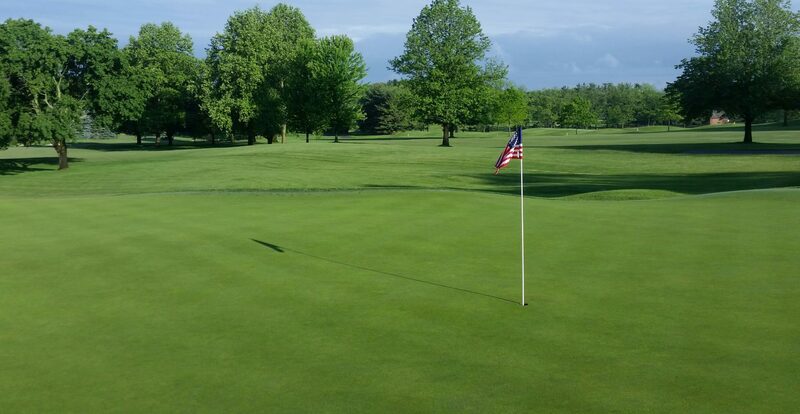 Have a great week and I hope to see you out on the golf course!